Mould is a type of fungus that lives, eats, and grows anywhere especially in damp environment. Water-stricken areas usually result to activate mould proliferations in certain homes and establishments. Moulds have microscopic seeds called spores, which can be present in the form of dust that can lay around your home. It can be black, white, green, or almost any colour. And more than 100,000 types of mould are existing. Moreover, mould in a house can pose serious indoor air pollution. Everyone needs to pay attention on reducing the amount of these dangerous moulds in the air that you breathe in. If you actually see moulds lurking in your home, then you know that you have some big problem that needs to be alleviated. But the bad news doesn’t stop there. 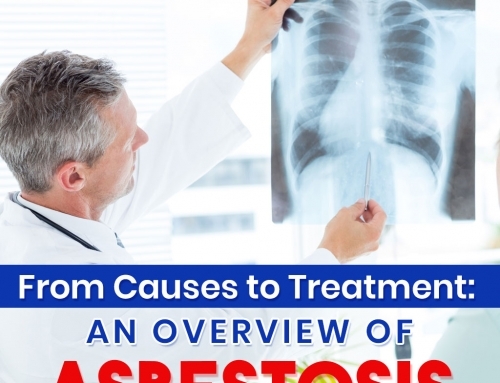 , Most of the moulds dispersed around the air is invisible to the naked eye, and pose serious threats to you and your family’s health. 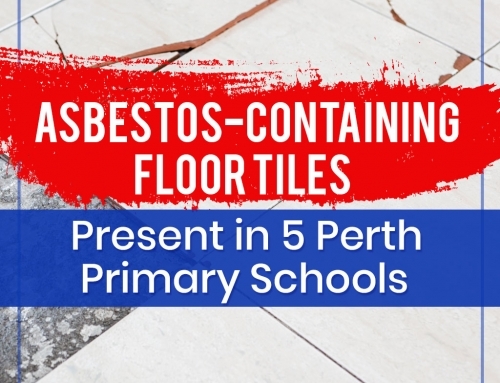 What you can’t see can actually harm you, so the next step that you should take is to identify the places in your home where moulds may be present to address the root cause of possible health concerns. Mould’s spores are extremely small (1-100 microns), making these airborne spores invisible to the naked eye. It lives off of any surfaces or materials, as long as the environment is warm and humid. Though dryness do not support normal mould growth, the spores can lie dormant for many decades until certain conditions prompt them to grow back into life. Moulds can be found almost any substance or area, where moisture and oxygen are present. They can live and reproduce on wood, papers, carpets, tiles, insulations, fabrics and leathers, sheetrocks, and even in the food you eat. Moulds survive by consuming the substrate they are growing on. Bathrooms and kitchens, most especially under the leaky sinks. Behind or under appliances such as refrigerators, dishwashers, washing machines. Roof leaks on the ceilings. Window sills where condensation exists. Areas of your home with high humidity such as shower walls, basements, and crawl spaces. Since moulds are microscopic fungi, it’s easy for them to take over into your home and cause health risks to your family. 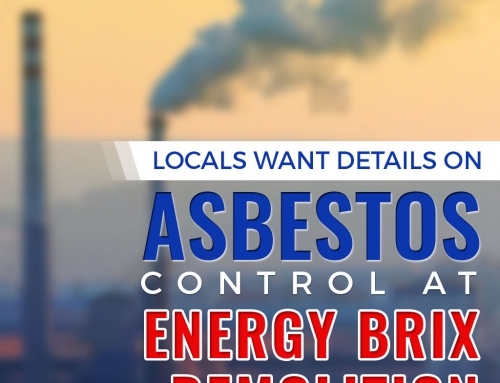 They can perform an attack, without the homeowner even knowing the root cause of these health problems, especially when one is not aware of the signs that tell that moulds are present in the area. Before, it seems that mould can’t hurt you. Knowing all of its adverse effects made you think that you need to take action to protect your loved ones. So, it is essential to find mould growth in your home before it becomes a major problem. Dangers of mould shouldn’t be ignored– and there are certain warning signs that must be given proper attention for you to share a healthy home with your family. Strange, musty odour: You can distinguish mould by its smell. 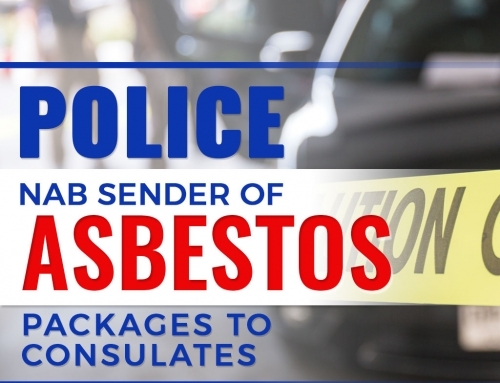 When it is confined to an area of your home, its pungent smell can be present. And because they can live within the walls of your house, you might not immediately associate the strange odour with moulds. However, if you ever notice a persistent musty odour, you might want to check your house if it is already covered with moulds. Appearance of mould: It is easy to distinguish the presence of mould in your shower stalls or bathtubs. Though they are tiny fungi, they usually grow in cluster, and have very distinctive color. 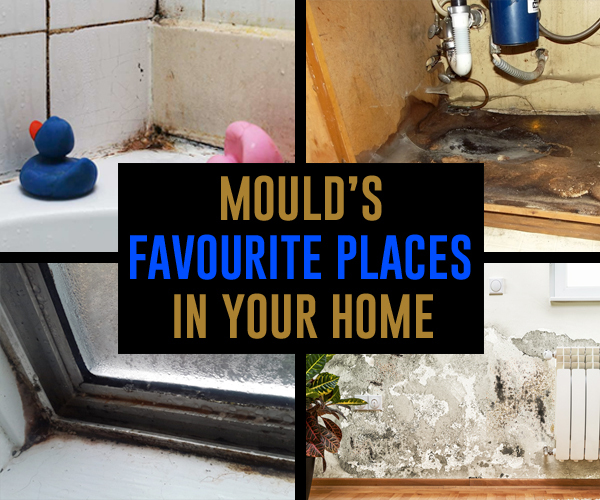 However, in some places of the house where it is usually dark, like basements or cellars, you may have to conduct a thorough investigation to find the mould. They often take hold of damp or humid areas, giving a high chance of mould presence in these locations where dampness collects. Health symptoms: Once spread into the atmosphere, mould is no longer visible. Because of this, it can be difficult for a homeowner to tell if there is a presence of mould in the house. Moreover, there are health indicators that would state whether you are about to experience the dangers of mould. Feeling listless, congested, and having watery eyes while in your home can be a sign of mould problems. It is odd for a person to feel better when outside their home. Most of the time, health risks caused by these lethal fungi begin at the moment a person steps inside their house infested by moulds. Exposure to mouldy environment might cause unwanted health effects. Not all people are sensitive to moulds. 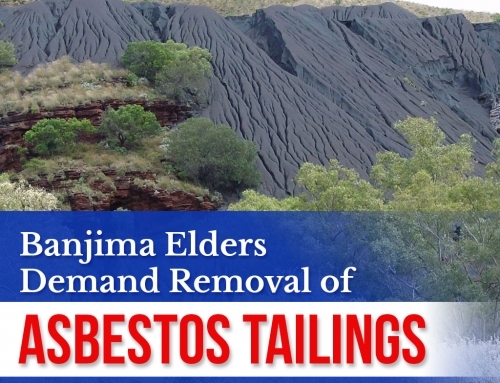 However, there are some people who might experience the devastating effects of moulds to their health, and suffer from major medical problems. If suspicions arise that you and your family are gradually being affected by mould, it is best to talk to your health care provider as soon as possible. 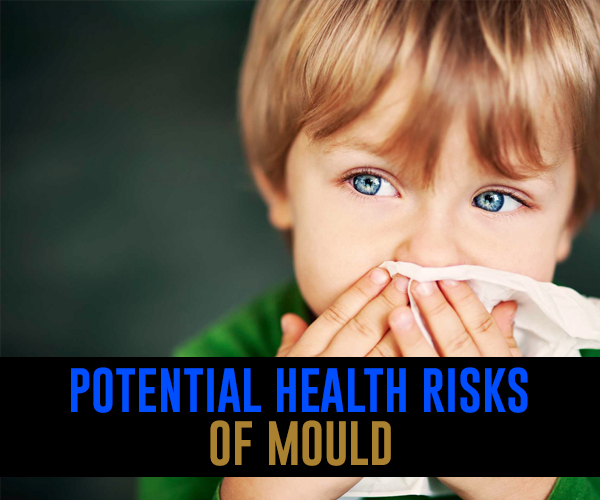 Who’s at Risk With These Mould Reactions? If you think that your home might be positive with mould problems, you might need to ask some professional mould remediation service to take care of the problem. Be aggressive to find out the source and location of the mould, but attempting to remediate a severe case of mould all by yourself might not be a good idea, as it poses serious health risks to everyone. Never ignore the warning signs of mould, it may only prolong the problems you experience or worst, it can tremendously affect the health status of your family. 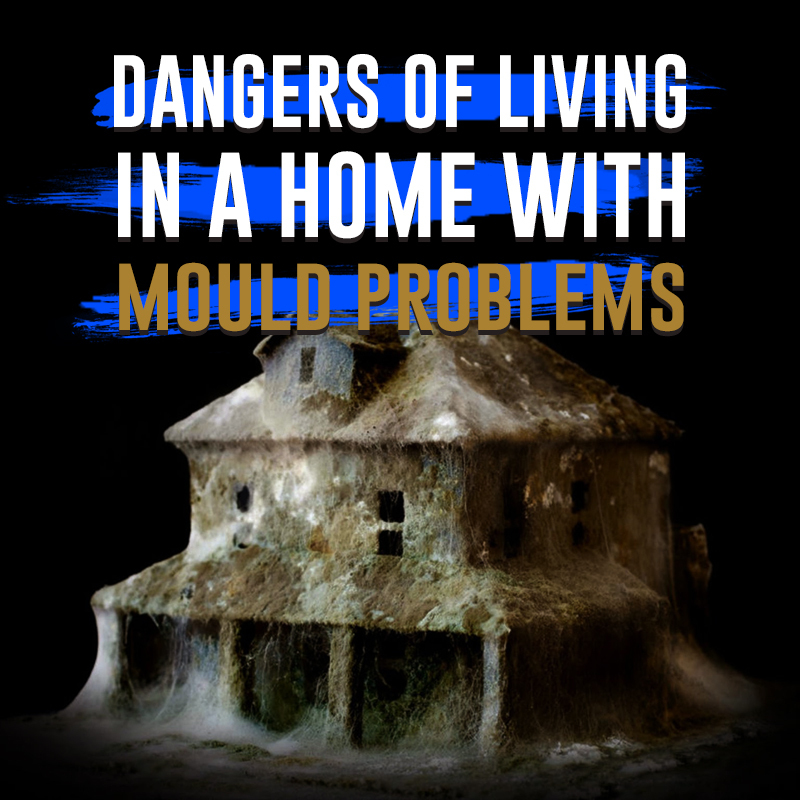 Have you experienced problems related with moulds in your home? Did you find this article useful? Let us know your thoughts by leaving a comment below.